A Vertical Irregularity, not defined as any of the other Vertical Irregularity definitions in this table, that is likely to adversely affect the earthquake performance of the building. Examples include weight (mass) irregularity where the weight of one floor is greater than 150% of an adjacent floor, and in-plane discontinuity where an in plane-offset of a vertical lateral load-resisting system causes greater overturning demands on the supporting structure. 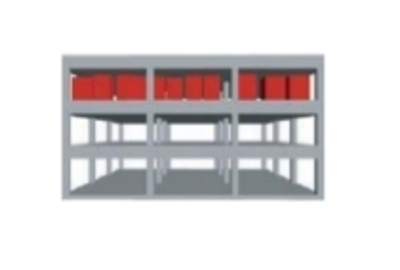 An example is where, say a braced frame at ground level consists of two bays, but there are three bays above. 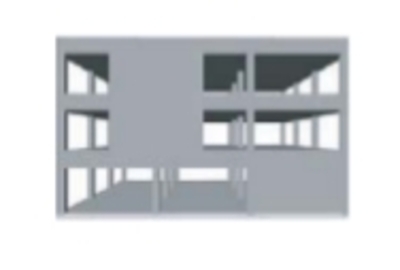 Other vertical irregularities include non-concentric column-beam joints.